Thanks for visiting my shop! 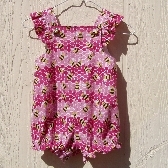 Here you will find my handcrafted clothes for babies through toddler sized children. 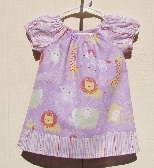 I love making these clothes. 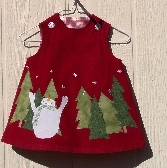 I make only small quantities of each item, so your purchases will be unique and not found elsewhere and many are OOAK (one of a kind clothing items).